In addition to the upcoming trends in 2018, the infographic also provides tips to stay abreast of changing technologies, new SEO requirements, and the way we communicate digitally. Adzooma also looks at audience targeting, Google, PPC, images and videos along with voice search. The reason your small business needs to keep up with the information in this infographic is that online and mobile advertising is taking over traditional advertising around the world. And if you don’t know where your customers are, buying ads in a medium they don’t use will yield a low return on your investment. 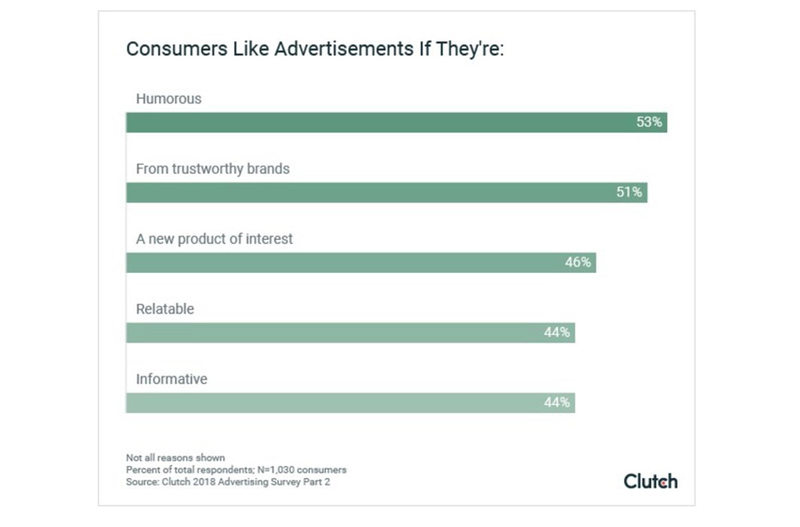 The data for the infographic comes from Adzooma, which specializes in Small business online advertising, and from Search Engine Land, Google, and other sources. 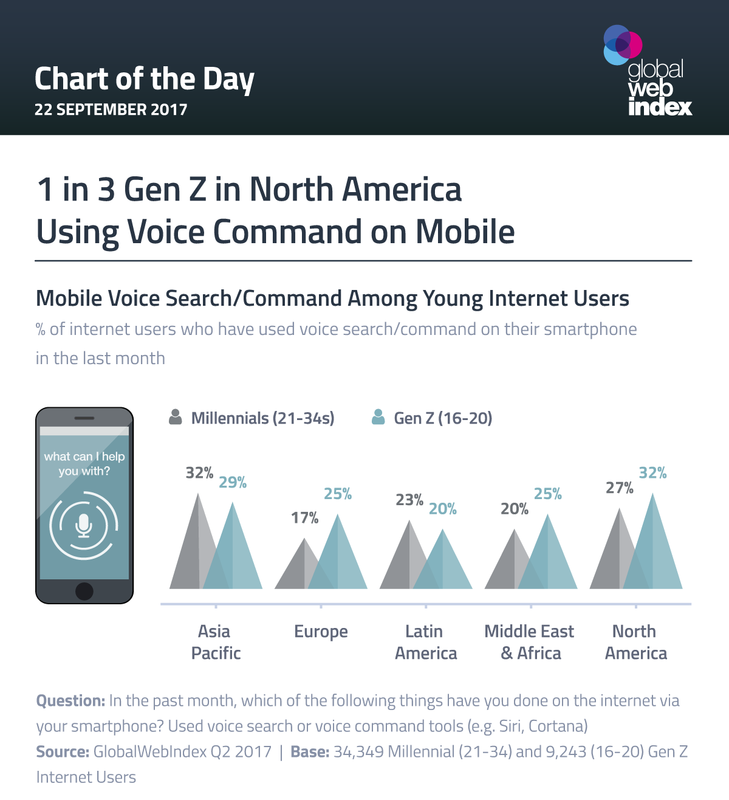 Voice search is growing, and according to the data below, it will account for 50 percent of all searches by 2020. So making your website, ads and other digital assets voice friendly is key to ensuring you won’t be left out now and in the near future. Another benefit of using voice technology is it conveys a more clear intent of what users are searching for. This gives marketers, SEO specialists and your small business a much better way to make your ads and marketing campaigns easier to find. Location-based optimization or GPS-based SEO is growing along with video ads. And mobile will continue to be the key technology driving online advertising, which now stands at 43 percent of all digital ad spend. According to Adzooma, the glue holding it all together is still Google. Not only does it deliver around $2 for every cent spent on Google Adwords, but it now has 32.4 percent of mobile spend advertising too. 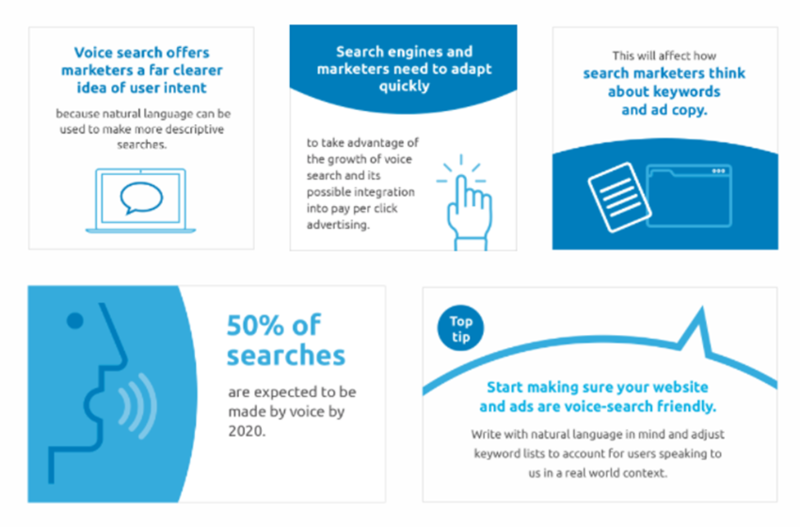 You can take a look at the interactive infographic below to find out more about audience targeting, PPC and more.